Finding the right strain to help ease your aches and pains can be a chore. High CBD/low THC strains are a great way to do just this. Here is our list of the 5 best CBD strains for your garden. The more we learn about the beneficial properties of CBD or Cannabidiol, the more people are becoming interested in finding out which strains are the best for this amazing compound. CBD is the cannabinoid most associated with medicinal relief. As more and more patients are ditching prescription drugs and seeking out this more natural way of relieving ailments, knowing what you're growing is vital. Higher CBD strains with lower amounts of THC are a great way to kick those daily aches and pains and not get bogged down. Some strains have been bred to produce large amounts of CBD with next to no THC, the psychoactive compound in cannabis. While these strains have a distinct benefit for those who cannot consume THC, finding a strain with a near 1:1 ratio of CBD to THC is ideal. THC works with the other cannabinoids to further enhance their relief properties. Also for some, finding a strain that doesn't overwhelm is important and low THC/high CBD strains are perfect for that. 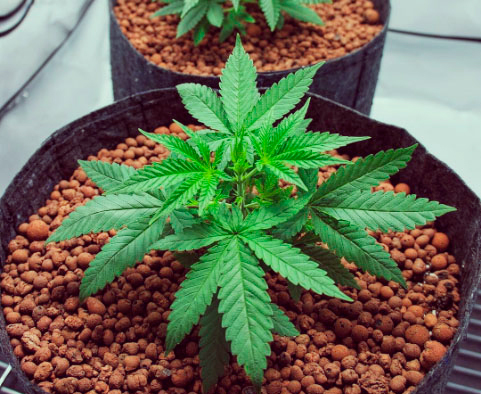 Here is our list of the best CBD strains you can grow to help you make it through the day. Fast Eddy is a popular CBD strain, that was bred from a Cheese, a Juanita la Lagrimosa and believe it or not a ruderalis. Fast Eddy is as fast as the name implies, with a flowering time of only six to seven weeks, with harvest coming just a week later. It is an indica-dominant strain with high CBD and a lower THC content. While flowering it has a heavy citrusy aroma, surprising for a strain with a heavy Cheese genetic. It is easy to manage in the garden and won't grow out of control. You can expect pretty impressive yields coming in at around 450 grams per square meter indoors. The high is clear-minded and has an emphasis on the body. The high CBD level makes this a perfect strain for everyday relief. Euphoria is a flavourful and relaxing strain, hailing a lineage that includes the famous Royal Medic and the Cannabis Cup favourite Shark Shock. Euphoria is another strain, that gets pretty close to a CBD:THC ratio of 1:1. Coming in at around 9% THC, with even higher levels of CBD, this heavy indica-dominant strain has the taste and essence, that will set you straight. If you're growing outdoors, these beauties will be ready to come down by the beginning of October. When your indoor garden is coming ready to harvest, you can expect somewhere around 450-500 grams per square meter. The taste has been described as sweet and skunky with a hint of citrus. Euphoria produces an uplifting and euphoric high, that won't get in the way of your active life. If you are looking to add a CBD strain to your garden, Euphoria would make a perfect choice. If pain is what you got, Painkiller XL is what you need. Painkiller XL is an all around killer strain, pun intended. Its a heavy yielder, that is ready to pop in late September and produces sweet, small, high CBD buds. Another thing that should be mentioned, is that high CBD strains are great not only for those seeking medicinal relief, but for those who like the effects of cannabis, but don't want to be overwhelmed. Painkiller XL is such a strain, that is great for both newbies to cannabis and veterans seeking relief alike. Painkiller will produce heavy yields, coming in at around 550 grams per square meter. With a genetic containing one of the more legendary CBD strains, Juanita la Lagrimosa, you can rest assured that Painkiller XL will deliver when it counts. If you are looking for an autoflowering cannabis plant, that has high THC and moderate amounts of CBD, you may want to consider Easy Bud. Like its name implies, Easy Bud is a snap to grow and produces rich frosty covered nuggets, that make for an incredible and relaxing high. Many growers say this is one of the best beginner strains, as it is easy to adapt to conditions and doesn't require a ton of watering. Easy Bud is a great strain for not only its relief properties, but it makes for a perfect sleep aid. The balance of THC and CBD make for a body high rich with a tingling sensation not easily forgotten. 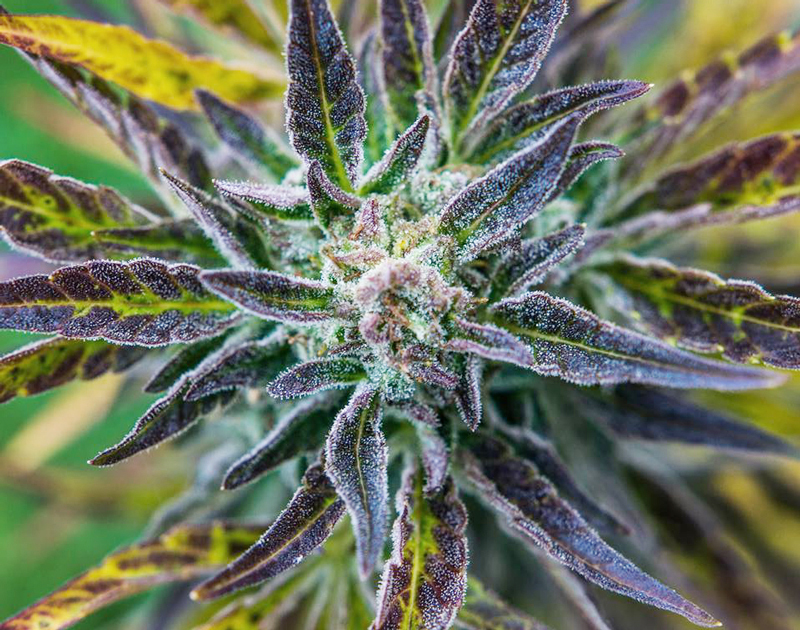 Its genetics are largely a mystery, however, it produces a sweet and skunky flavor when smoked. Make sure to keep a bottle of water handy, as Easy Bud is reported to cause a bit of dry mouth. All in all, Easy Bud is a unique strain, that is worth checking out if you are looking for a new strain to add to the grow. Special Kush #1 is by far the most legendary of all strains on this list. It is bred from pure Afghani indicas and carries with it all the traits indica lovers enjoy. 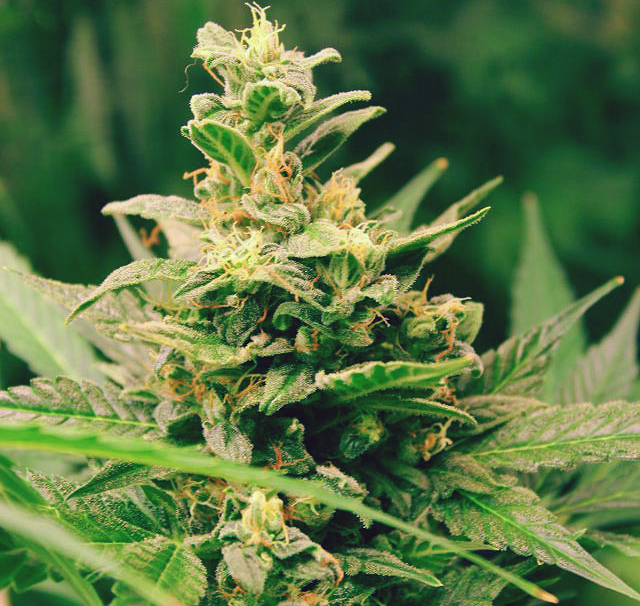 It is a fast yielder and if grown outdoors can produce large quantities of bud. Coming in at around 550 grams per plant, you will certainly be happy with Special Kush #1. Indoors you can expect slightly less at around 450 grams per square meter. Special Kush #1 produces small, light green, dense nuggets covered in frosty trichomes. The buzz is a very relaxed body high and it has a skunky, yet lemony flavor. Special Kush #1 will lift you up and won't let you get sucked into the couch. It has a higher than usual THC count for a CBD strain, so you will feel more alert and maybe even a bit creative. Special Kush #1 is an all around favorite and for good reason. 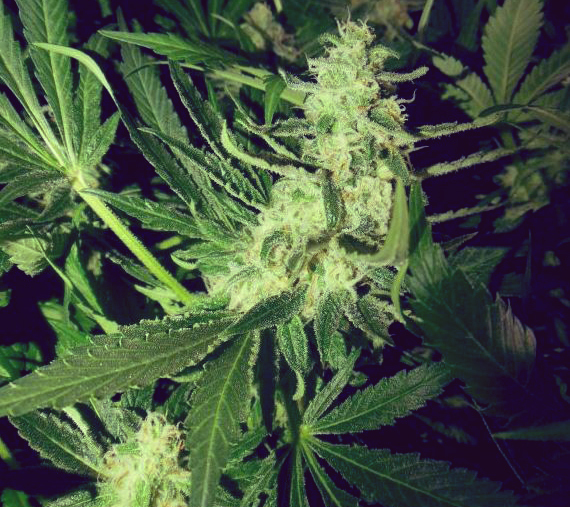 Its easy to grow and produces amazingly good buds.